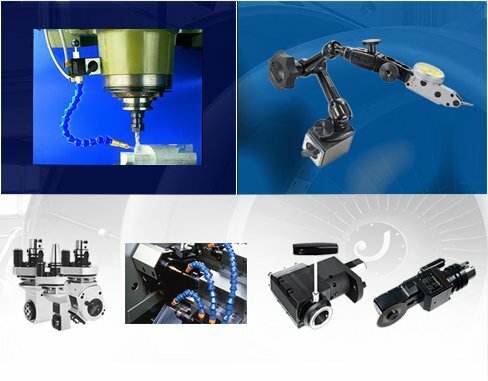 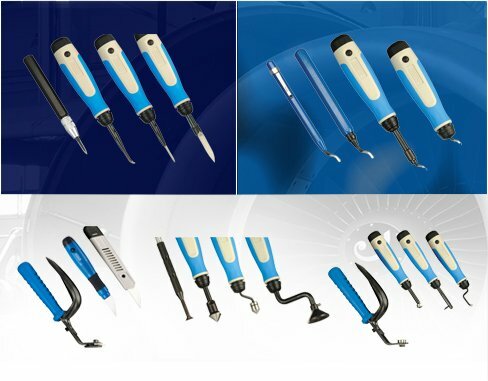 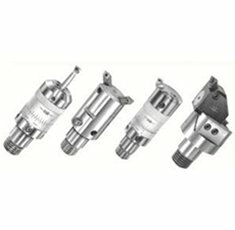 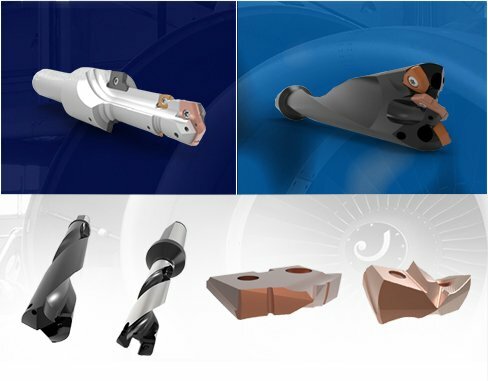 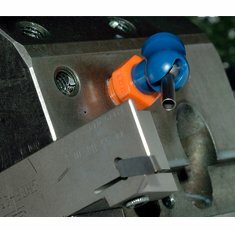 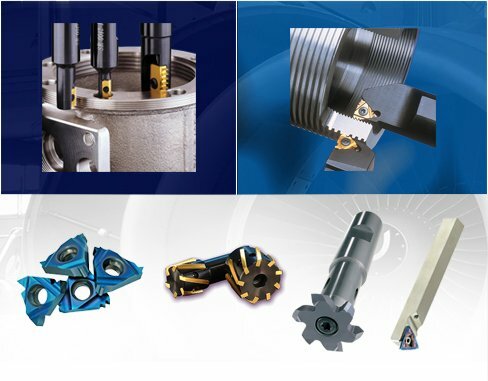 Samtec Tools and Accessories Pvt Ltd.,(SAMTEC) is focussed on providing standard and customized cutting tools and accessories for improving productivity of niche machining applications like threading, grooving, hole making, boring, profiling, deburring and for multi-tasking capabilities of machine tools. 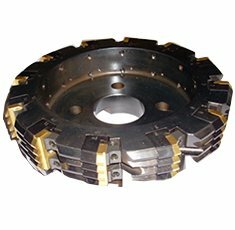 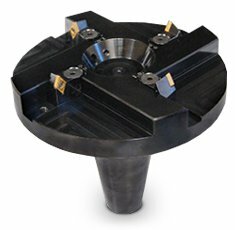 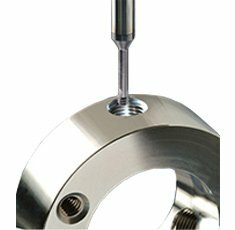 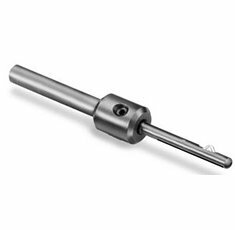 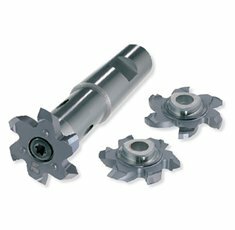 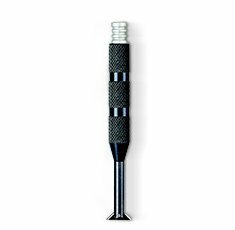 Insert with Polygon seating and Carbide shank holders for milling deep threads. 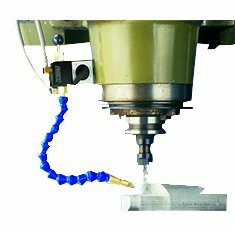 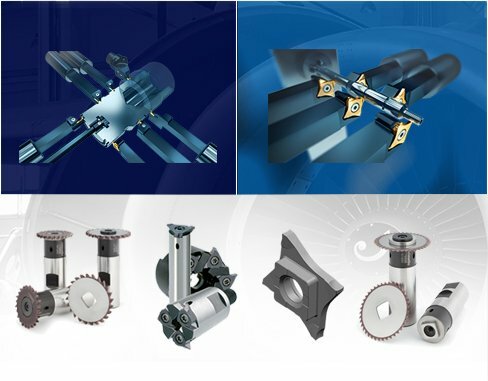 Thread Milling solution for Hard Materials. 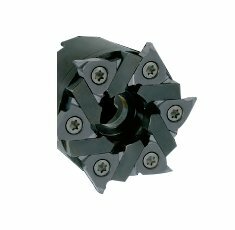 Multi insert cutter for threads from M40 to M120 in various pitches. 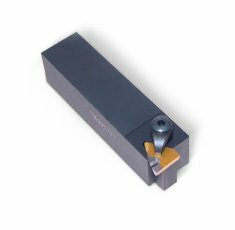 Special thread milling cutter up to 20 mm pitch in required profile. 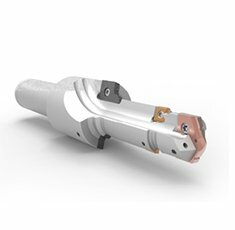 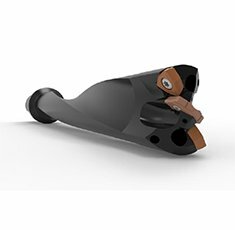 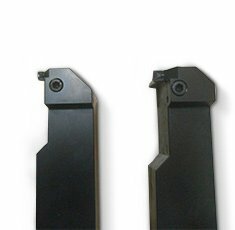 Clearance cut using modified TPGN insert reduced production time of piston 10 minutes. 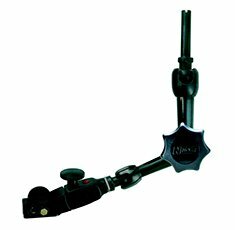 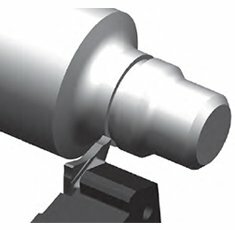 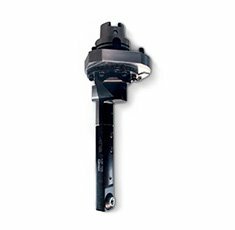 This angle head can enter in minimum diameter 29 mm.